Ingredients: Sweet paprika, cinnamon, black cardamom, coriander, curcuma, ginger, black pepper, cumin, red hot chili pepper, white mustard, parsley, fenugreek, Demerara brown cane sugar (3%), white sea salt (3%), nutmeg, allspice, galangal root. 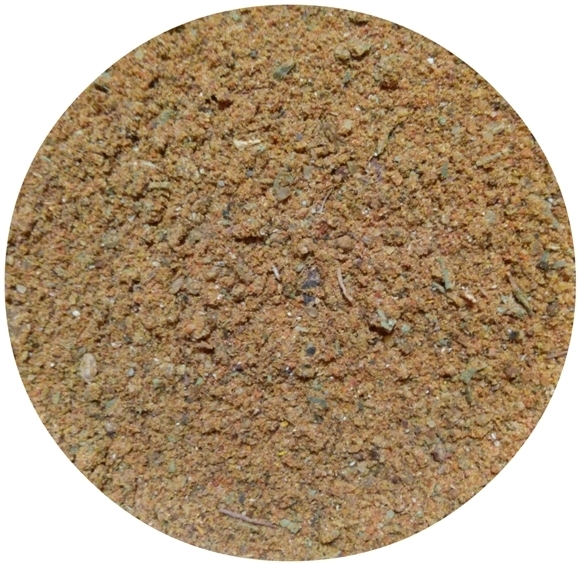 How To Use: Ras El Hanout - the name of this universal complex blend in Arabic means 'owner of the shop'. The idea was that each owner had a unique recipe. Ras El Hanut is the traditional for North African and Arabic cuisine in countries such as Morocco, Algeria and Tunisia. 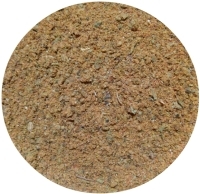 The blend is perfect for stewing and frying grilled meat, poultry (chicken, turkey), grilled vegetables, fish, rice, couscous, and for making soups. 2x1L PET bottles - 1 kg net weight - USD 16.90/kg.